Manitoba's education minister says a new commission will look at all possible ways to improve the province's lagging school system, from dissolving school boards to changing the teachers' union. Manitoba's education minister says a new commission will look at all possible ways to improve the province's lagging school system. "Nothing is off the table," Kelvin Goertzen​ said. Goertzen says Manitoba's students are falling behind compared to the rest of the country — particularly in math, science and literacy. "Something is clearly not working well in the system," he said. 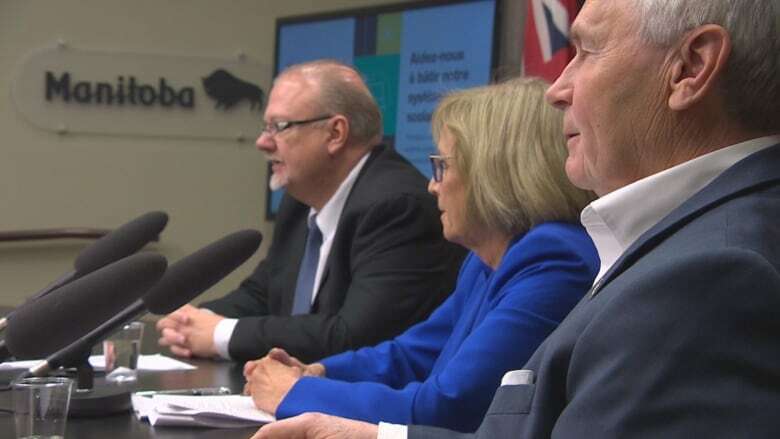 The province has now announced the nine people who will sit on the commission, led by Janice MacKinnon, a former Saskatchewan NDP cabinet minister, and Clayton Manness, a former Manitoba PC education and finance minister. The commission was first promised more than 20 months ago. The education minister says this is the first major review of Manitoba's education system in 50 years. "It's a big undertaking," Goertzen said. The commission will propose a "renewed vision for kindergarten to Grade 12 education," looking to "ignite change" to existing systems, structures and programs, according to a release from the province. It's also tasked with looking at early learning, post-secondary education and the labour market needs as "part of an integrated lifelong learning approach." The minister said the commission will look at other provinces and jurisdictions that recently underwent major education reforms. Nova Scotia is currently undergoing a massive overhaul of its education system, dissolving elected school boards and altering the makeup of the teachers' union. Goertzen says those kinds of changes are not off the table for Manitoba. "It will be the mandate to tackle the issue of school divisions and potential consolidation," he said. "I look around at other provinces, and I know there's been effort to have less school divisions. I think we have 290 school trustees involved with running our divisions and our schools. I need to be convinced that's the right number," he said. He also says the commission will look at who should be accountable for student's poor outcomes. "In the short time that I've been education minister, I do get frustrated when I meet with school divisions. I ask the question about results and who's responsible for improving results. And I usually get the same answer, 'Well, we're all responsible,'" he said. "If we're all responsible, then really nobody is responsible." Cutting back school boards is not the answer and will affect local representation, according to Chris Broughton, chair of the Winnipeg School Board. "It's actually school divisions that are essentially moving education forward in this province, and often at times in spite of interactions or direction by the province," he said. "I don't think that the experiment in Nova Scotia is going well, and I don't think it's going to last very long, because of the problems that are going to present there," he said. "Manitoba has gone through a process of amalgamations of school divisions in the past. It doesn't save any money, and ends up costing more money." He said there are many barriers facing students, including the high poverty rate. I hope that that is the focus of this group and the government. But we've seen in the past that this government is ideologically driven, and not so much evidence-based driven." Broughton said many are happy to see the review get underway, after it was promised nearly two years ago. The commission has been allotted $750,000 to undertake its review over two fiscal years. 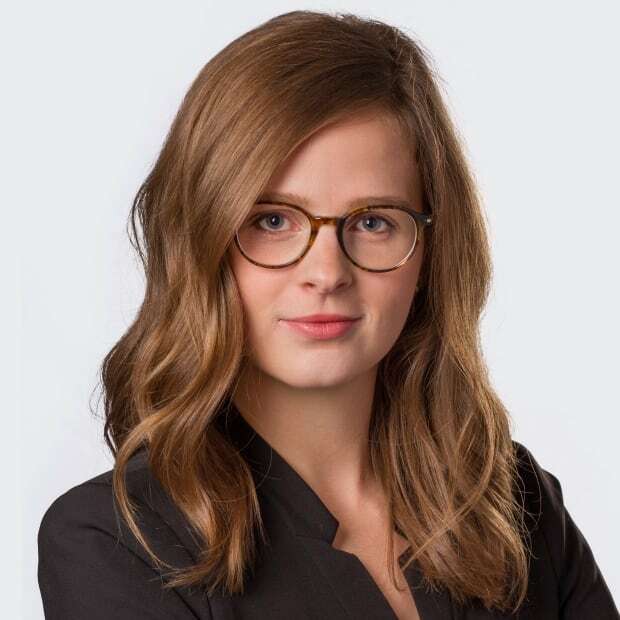 Commission co-chair MacKinnon said Manitoba teachers, parents, students and the general public will be able to provide feedback in person and online. "There are no predetermined outcomes here. We are initiating this task force with a blank slate," MacKinnon said. The commission plans to hold public engagement sessions starting in early 2019. The commission's final report is expected to be released publicly in March 2020.